Sherwin Arzani is the co-founder and attorney at Citywide law Group. 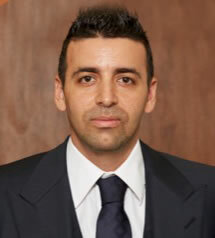 Mr. Arzani attended prestigious University of Michigan School of Law, ranked #8 nationally by U.S. News and World Report. Mr. Arzani’s blog covers various issues related to personal injury law and other legal matters from guest authors.